I just bought a 2004 4210 with hydrostatic transmission and a backhoe attachment. It moves ok at a slow speed, but the engine bogs down (loses rpm) when trying to go at a speed faster than a walk. Does ok on a downhill slope. The backhoe has plenty of power to dig. If pushing into a tree, all 4 wheels have enough power to spin in the dirt. Any suggestions on what the problem might be? That's a pretty thin description to try to diagnose from, but, the fact the engine is lugging down is telling. What range is the TX in? High, low? Do you know when the TX fluid and filter (including sump strainer) were changed? Is it possible the parking brake is dragging? 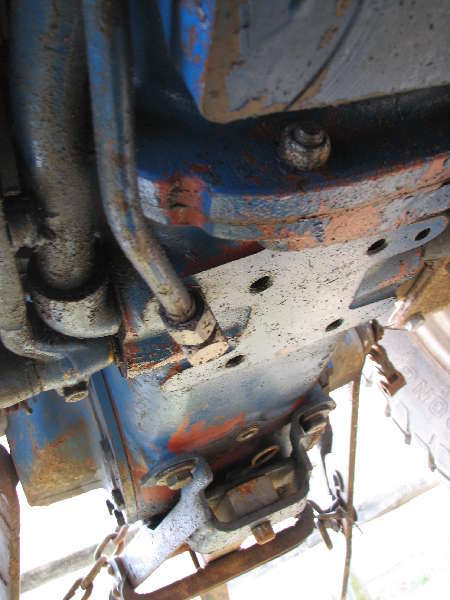 Do you have something else loading the hydraulics, like a Quick-Disconnect fitting not seated correctly and dead-heading the hydraulics?